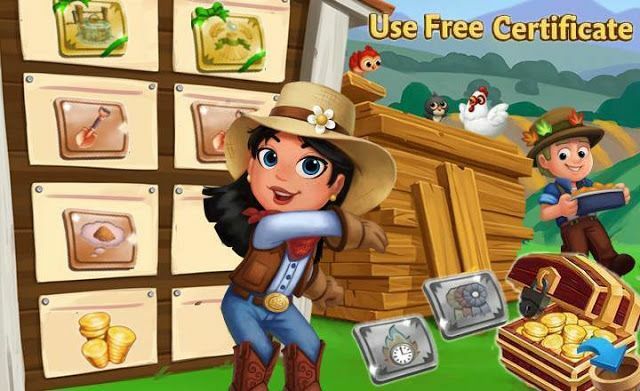 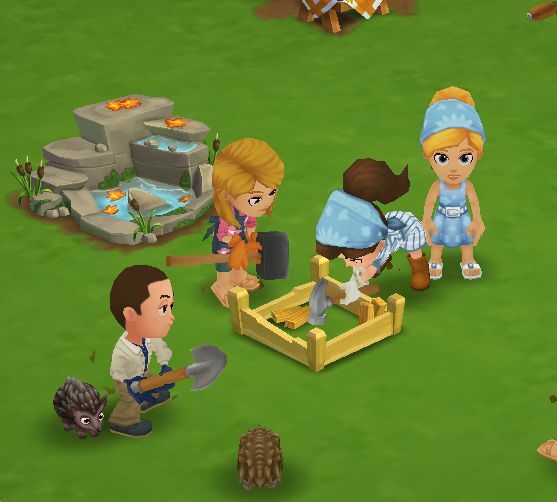 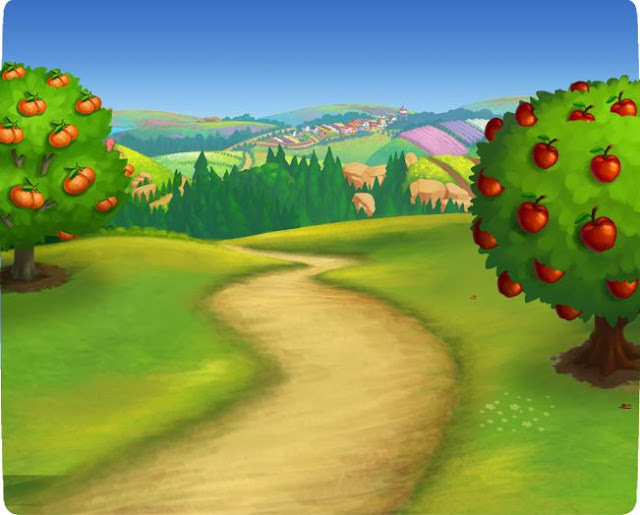 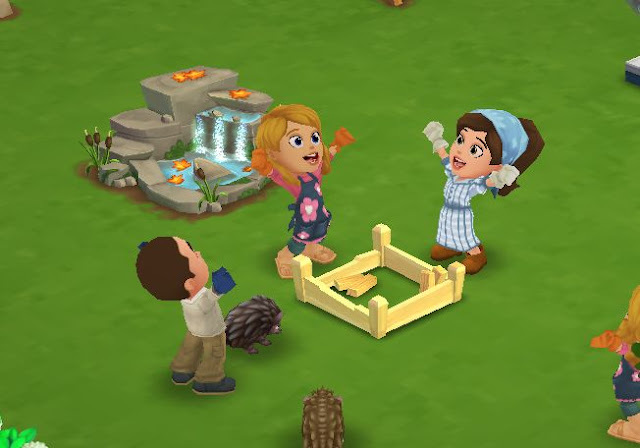 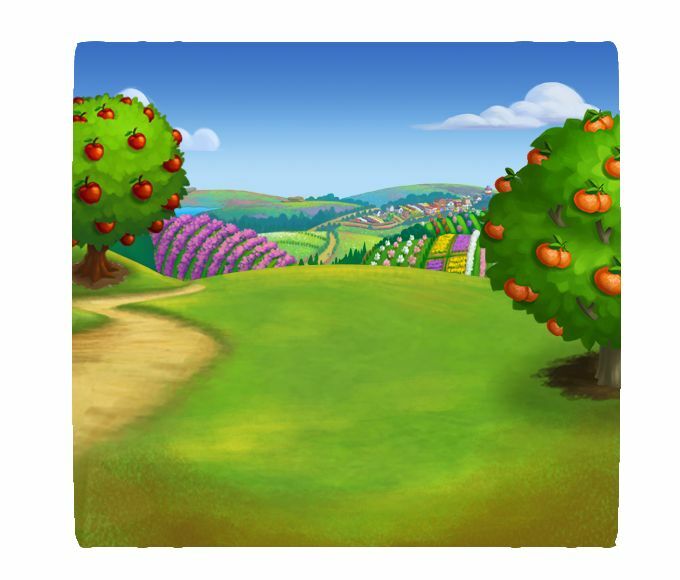 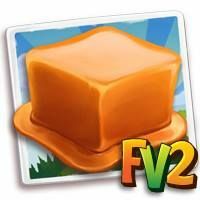 Home Farmville 2 Farmville 2 News FarmVille2: Build Your Caramel Kitchen! 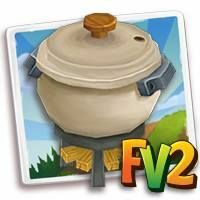 FarmVille2: Build Your Caramel Kitchen! 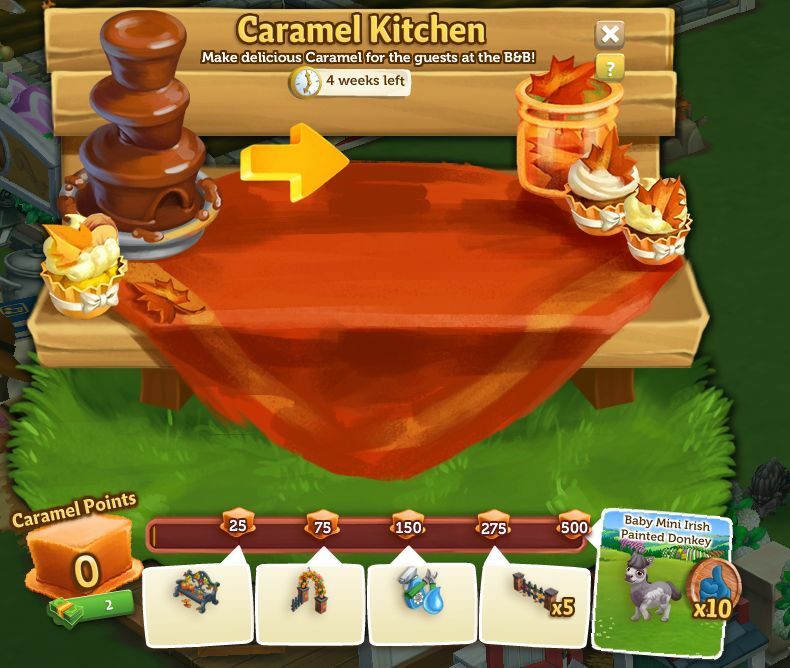 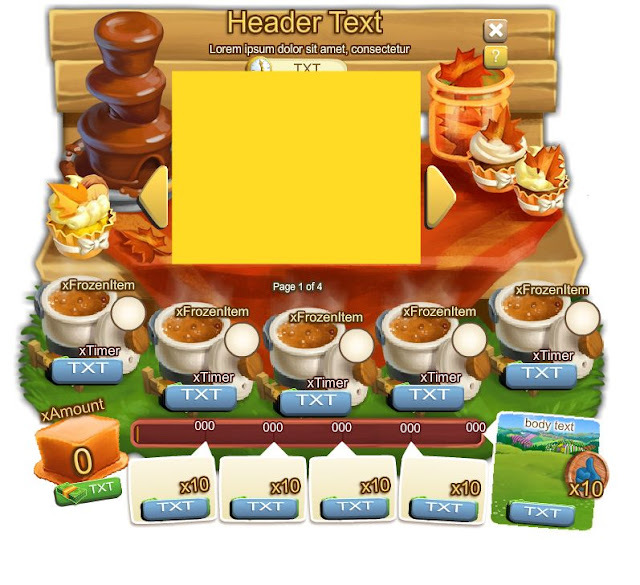 Build a Caramel Kitchen! Win a baby Mini Painted Irish Donkey! The more Caramel Hotpots you have, the faster you’ll win this cute baby Mini Painted Irish Donkey! 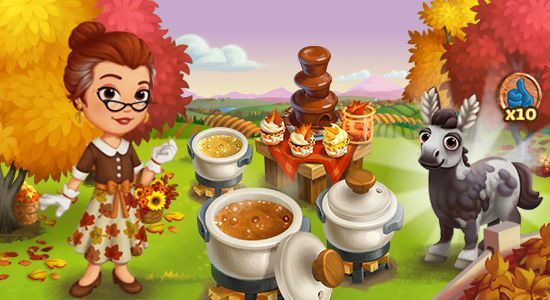 Make Caramel with Barbara and celebrate the flavors of Fall! 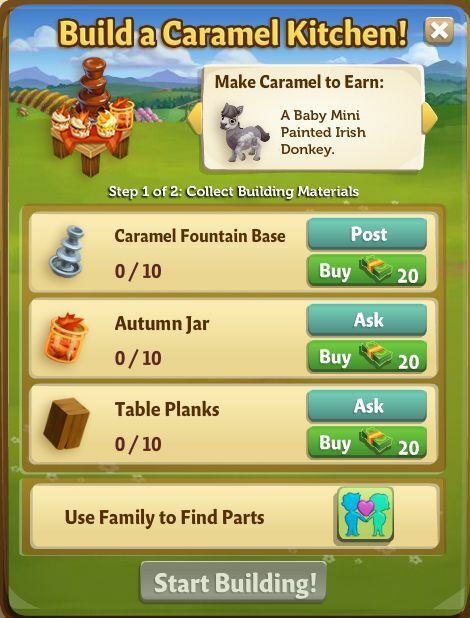 Make Caramel and earn Caramel Points to win a baby Mini Painted Irish Donkey! 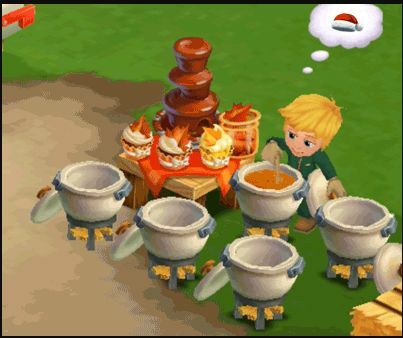 Bring out the true flavor of Autumn! A lovely arch for Fall! 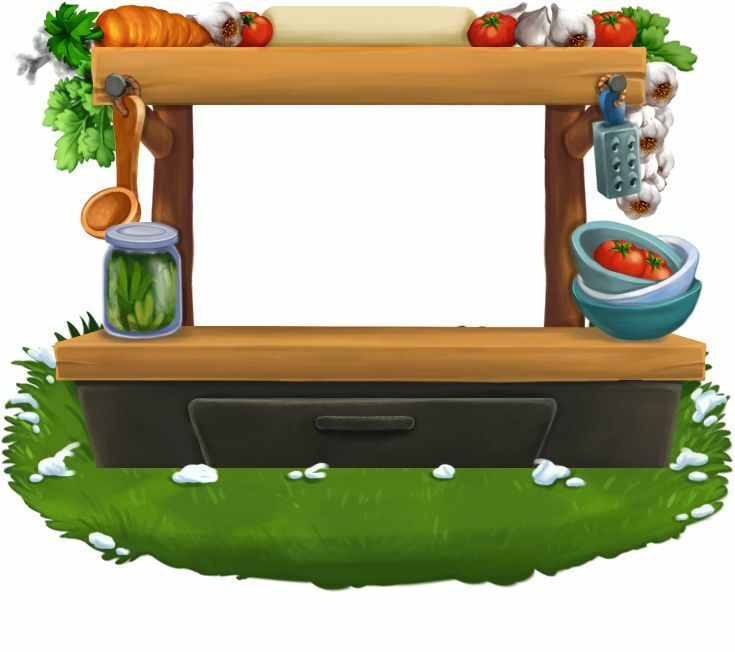 Celebrate Autumn with these rustic fences!